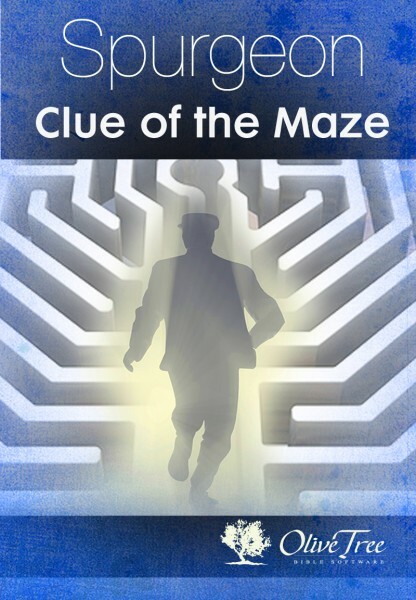 The Clue of the Maze is C.H. Spurgeon's shortest book, and one of his most simple and profound. In it, he writes on behalf of honest faith, in contrast to the "honest doubt" of the modern age—though Spurgeon reveals early on that he believes that "honest doubt" is too generous characterization of the spirit of modern skepticism. With a straightforward discussion of the characteristics of faith, as well as the fruits it bears compared to the barrenness of doubt, Spurgeon could just as easily be addressing contemporary readers of the 21st century. He offers meditations on his own experiences of prayer, faith, and Bible reading to guide believers in the behaviors he believes will help them "thread the maze" of the challenges that doubt and skepticism pose to faithful living.